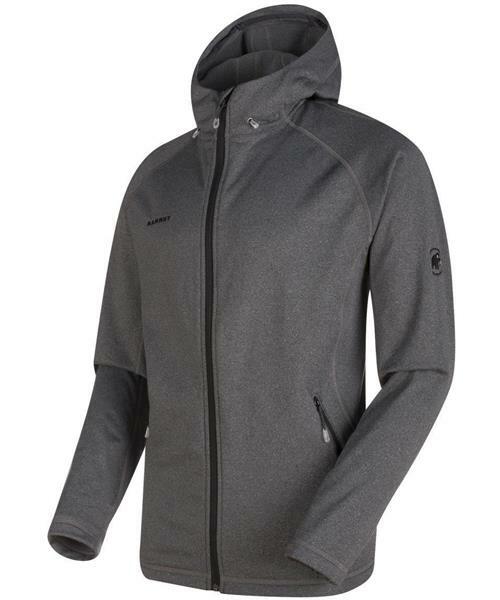 The Runbold ML Hooded Jacket Men is a mid-layer made from pleasantly soft fleece. The flat design of the flatlock seams makes it feel comfortable and pleasant to wear. The waffle structure on the inside ensures a pleasant body temperature and effective moisture management, while the antimicrobial HeiQ Fresh Tech treatment reduces unpleasant odors.